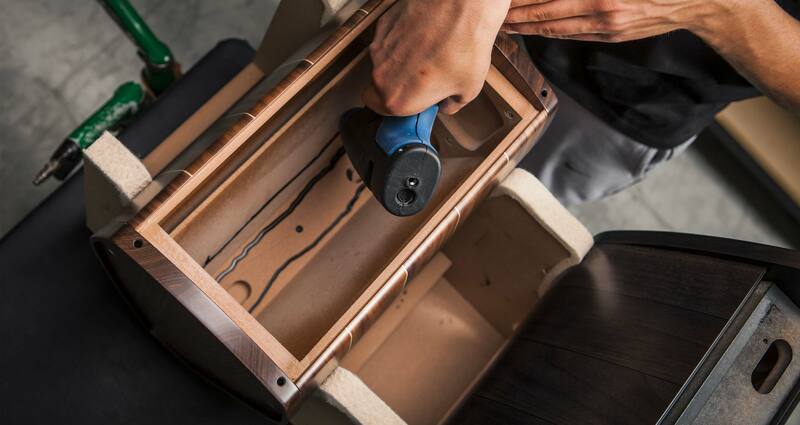 making tradition of the first Guarneri and gives life to a new harmonic shape. 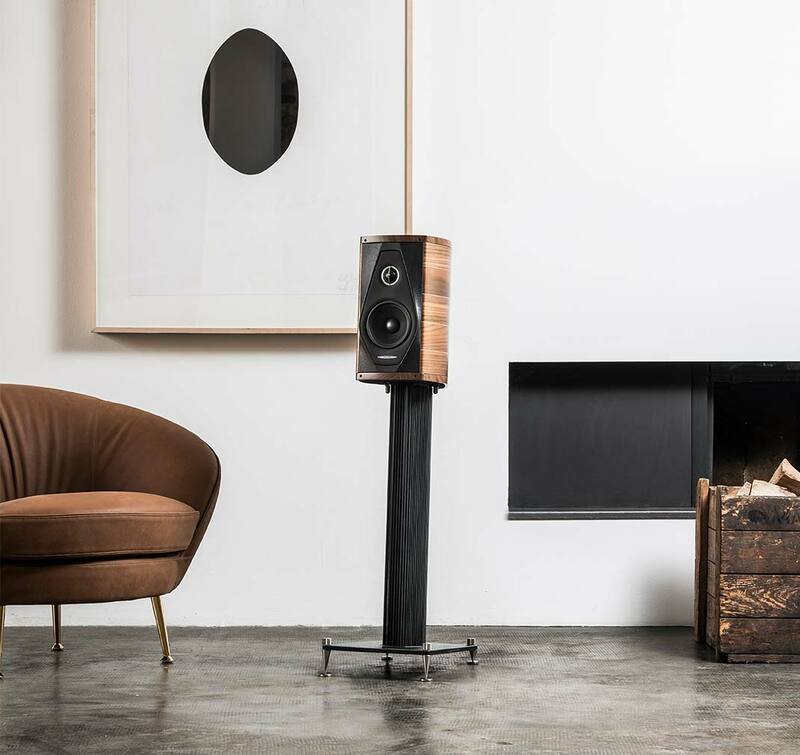 Olympica I represents a breakthrough in the resonance spectrum control and natural sound reproduction thanks to the triple curvature of the cabinet profile, the progressive thickness of internal walls and to the overall structure rigidity. 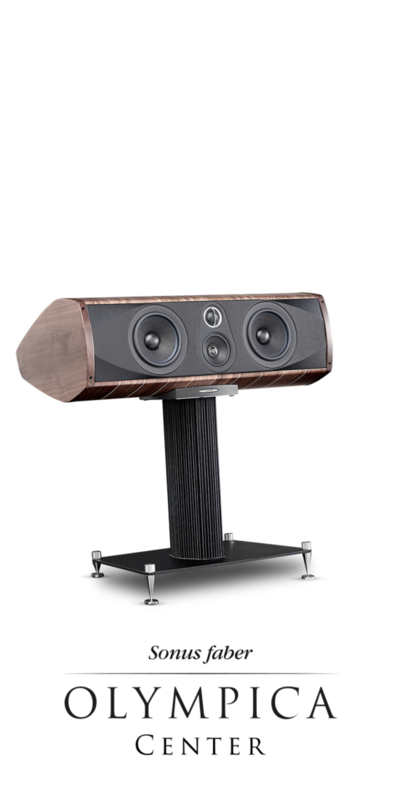 Innovation for us means to know how to make the speakers disappear in the environment, with an elegant and graceful style. 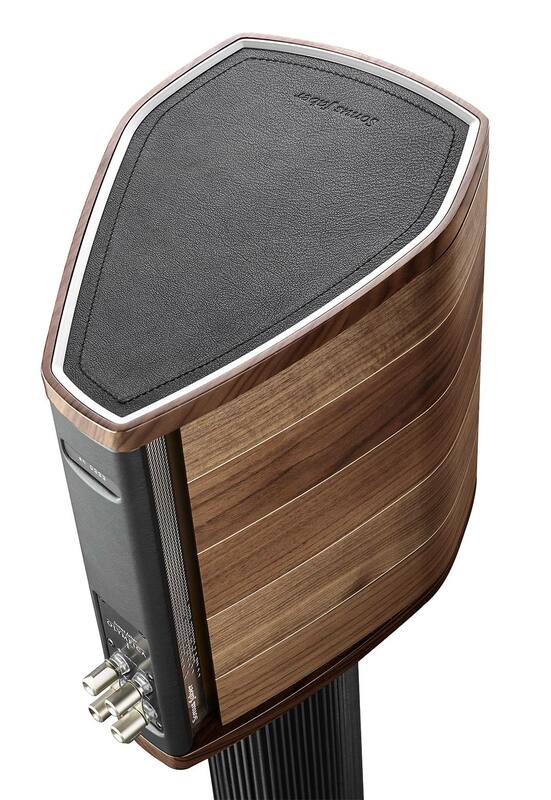 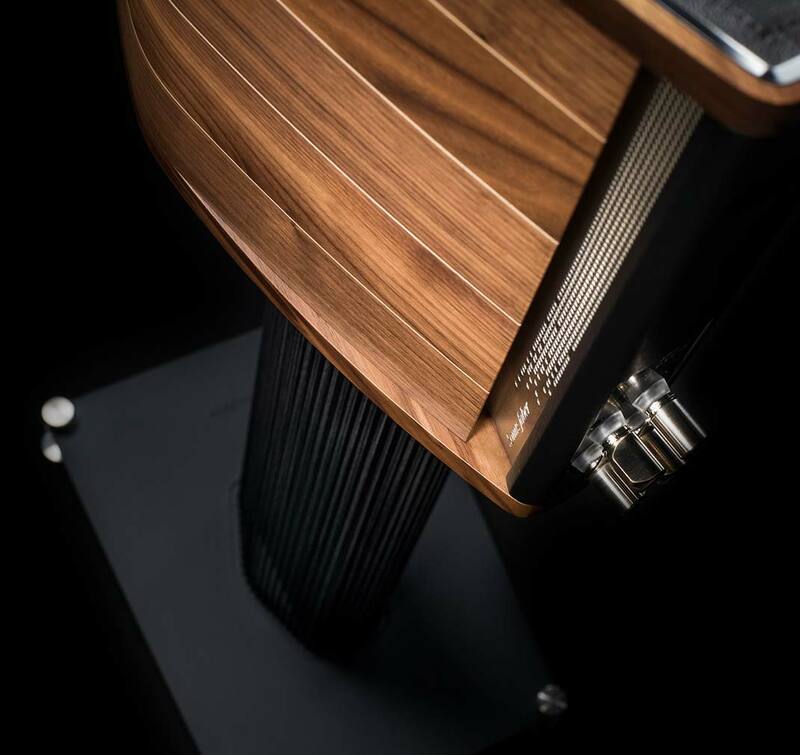 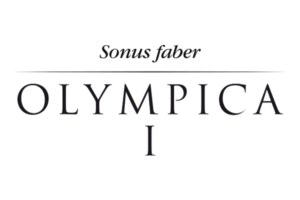 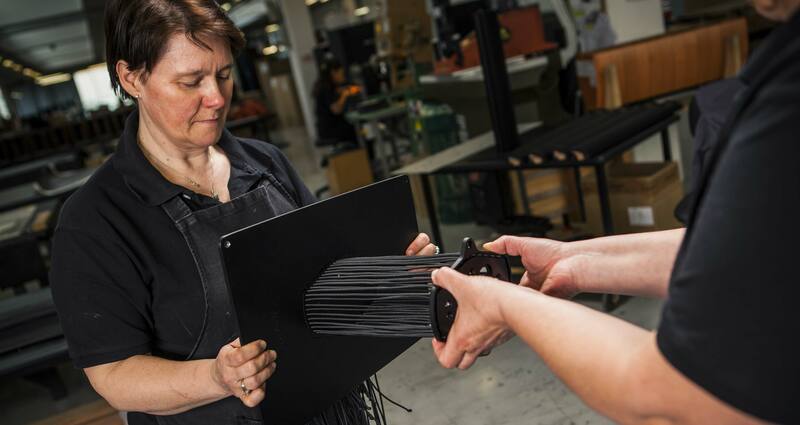 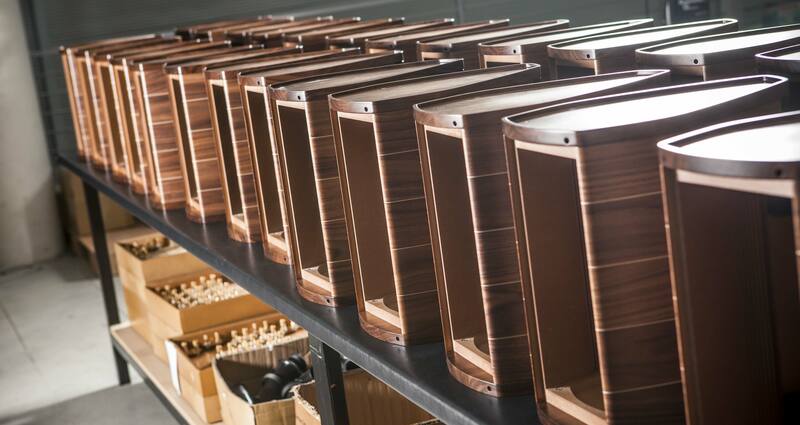 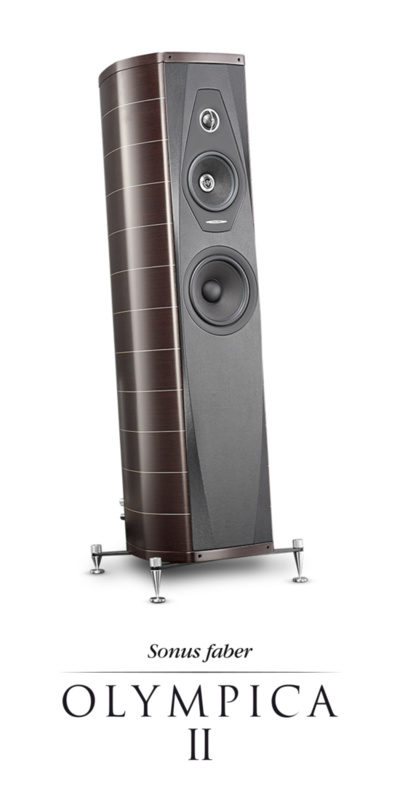 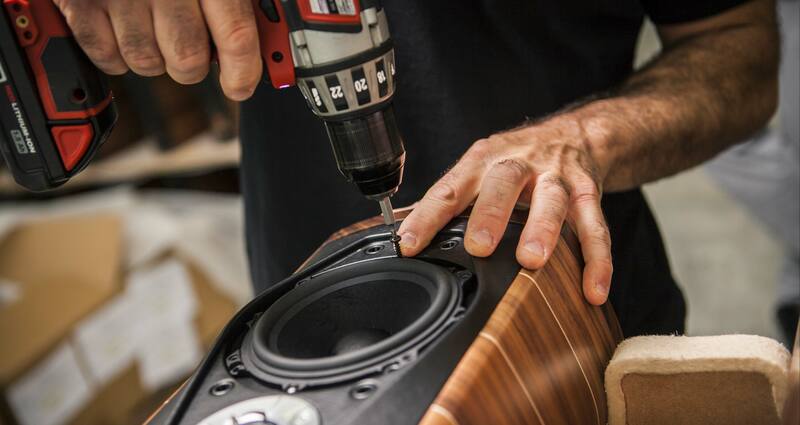 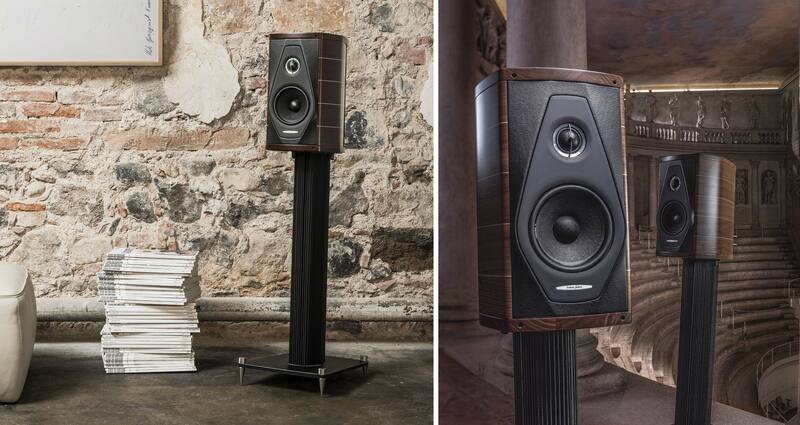 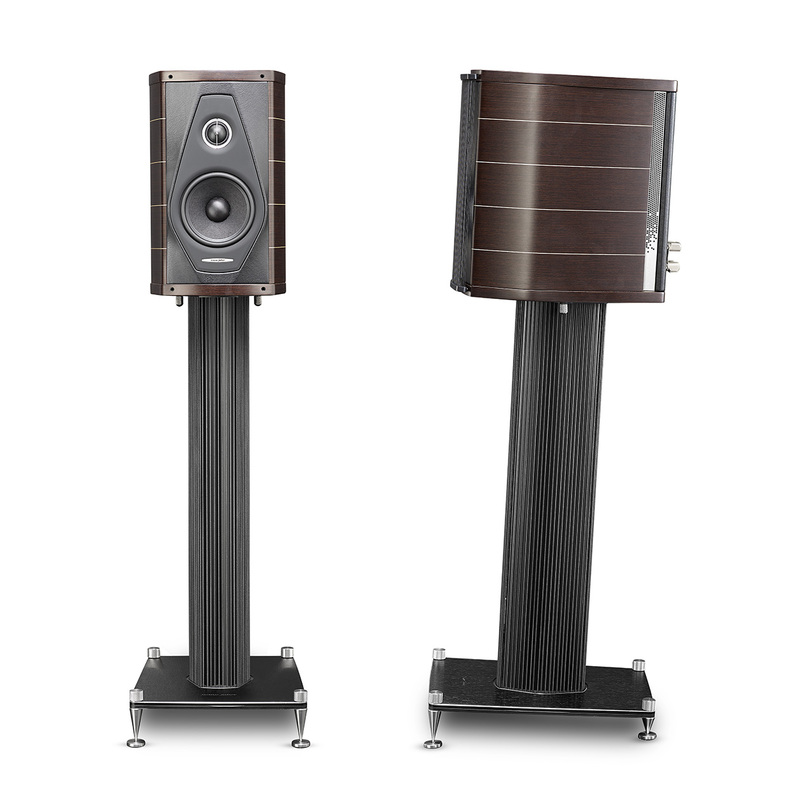 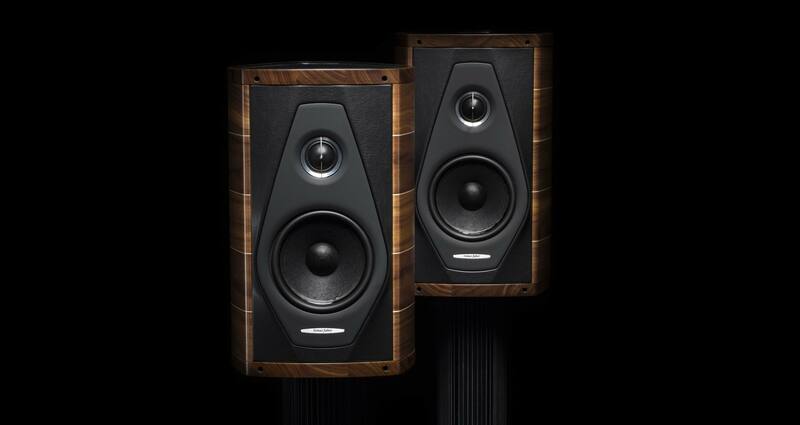 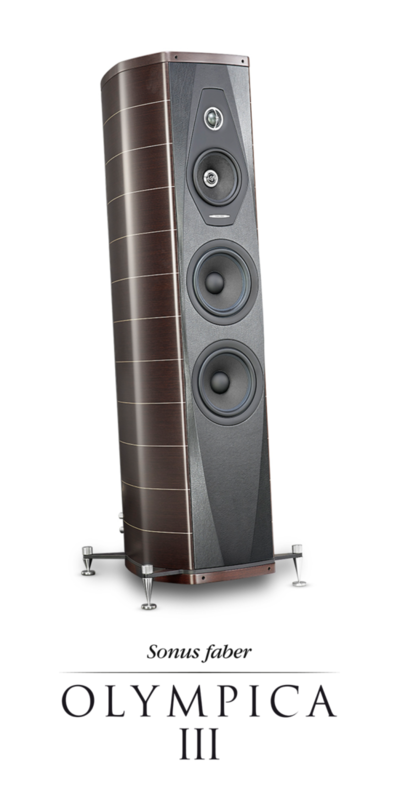 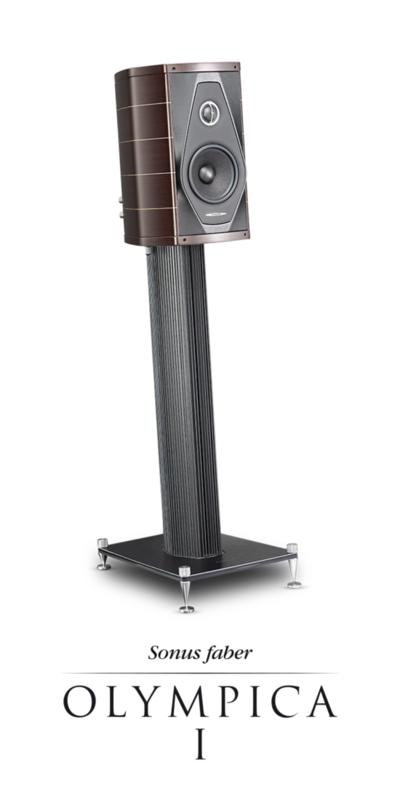 Sonus faber Olympica I lets the Music be the unique protagonist, enhancing the sound in all its details and power. 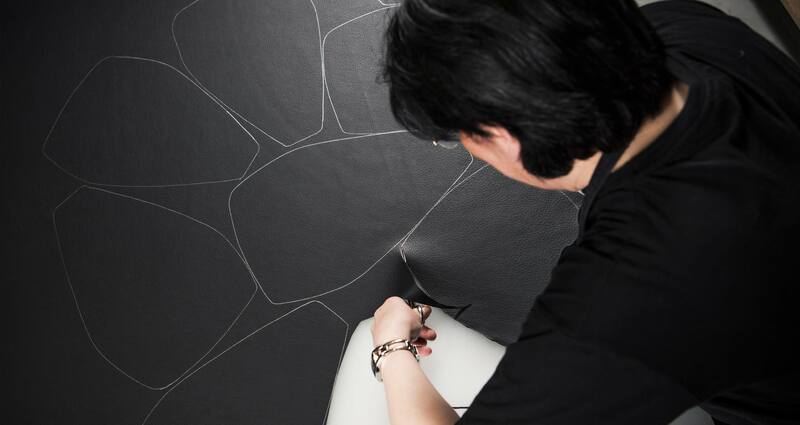 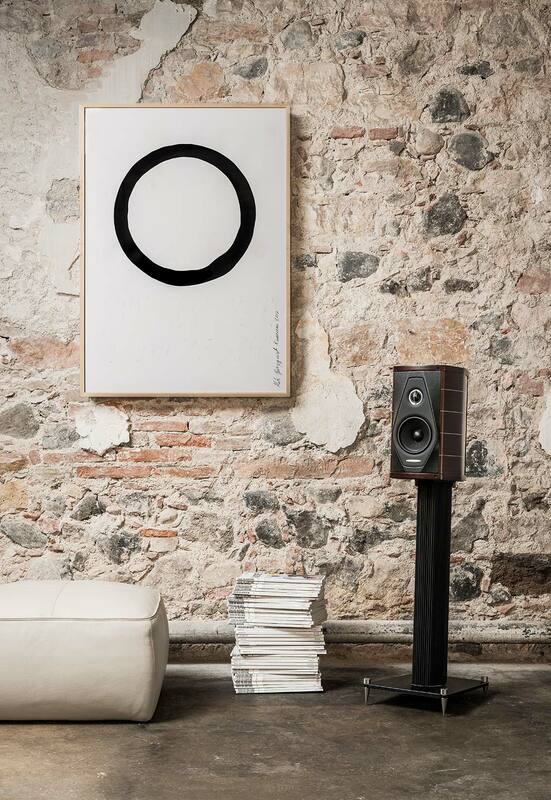 is the focus of Olympica I, created to perfectly fit small-sized listening environments.